This week we had some great discussions about paddling rivers at high water and issues with trees in rivers. This week we talked about things we do to get ready for spring river season. 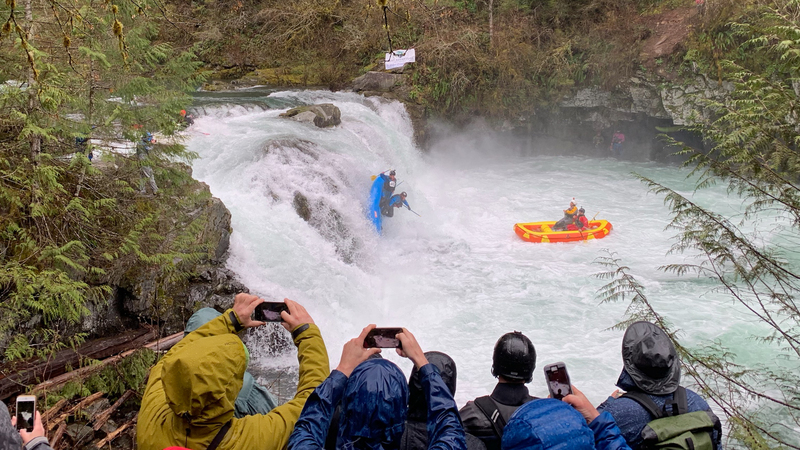 This week Aaron Erdrich joins the podcast to talk about some of his rafting experiences, R-1 boating, and the Dirt Bag Paddlers. 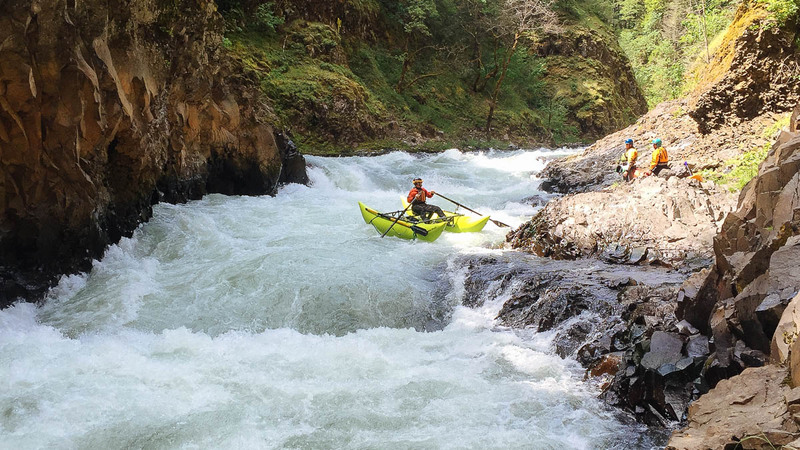 This week we interview Will Howerton – a kayak instructor who talks about the importance of proper instruction when you are starting out, how to practice your paddling skills, and what it means to paddle like a girl. 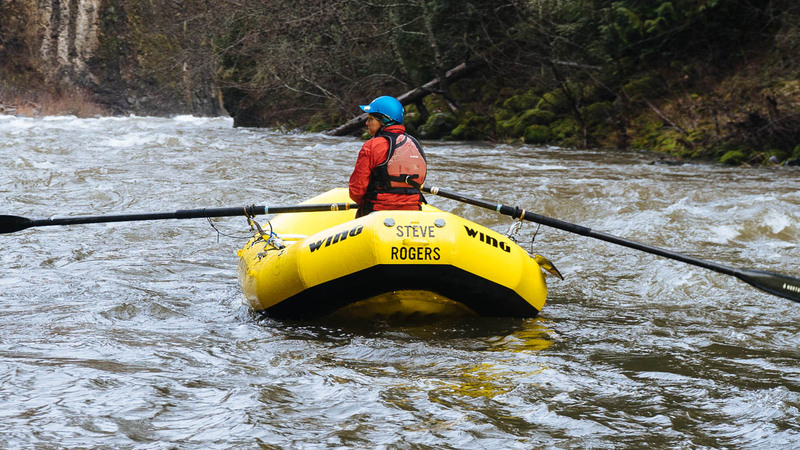 This week Peter Fox returns to talk about learning to row and a few controversial whitewater rowing topics. 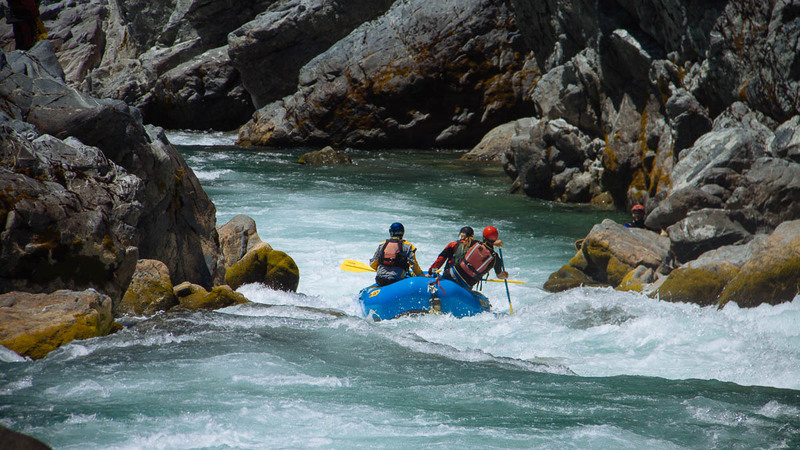 This week Zach, Erik, and Aaron Cavagnolo discuss some pointers about applying to work for rafting companies. This week we talked with Emerald LaFortune, the Executive Director of Redside Foundation. The Redside Foundation supports the health and vitality of Idaho’s guiding community. This week Aaron Cavagnolo joins us to talk about the dangers of blown neck gaskets, trucks and trailers, and the end of paddle boating in the west. 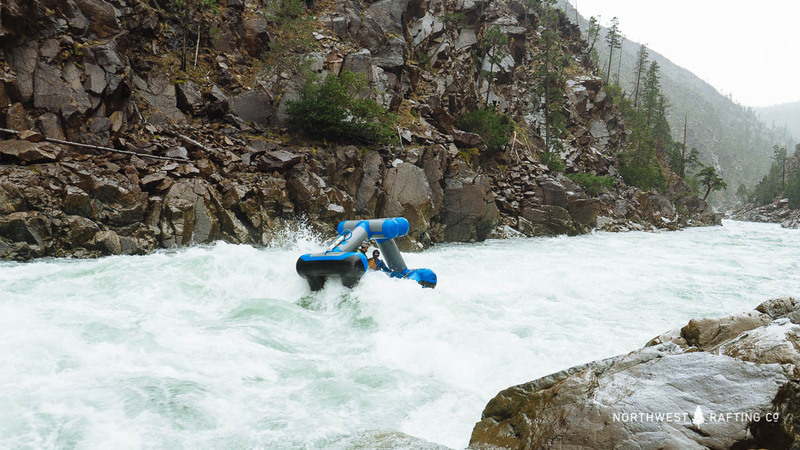 This week we responded to mail about inflatable kayaks and Jacob Cruser joined us to discuss inflatable kayak design and what types of IKs work best in what settings. We talked quite a bit about the legendary Stiletto kayak, IK design, and kayak stability. 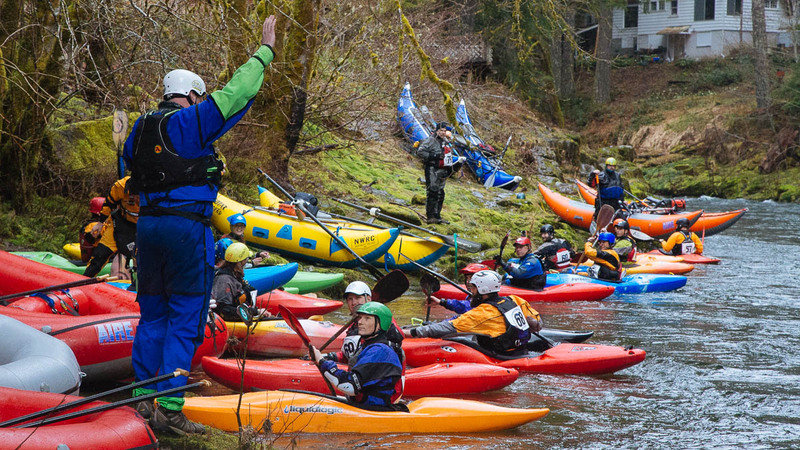 This week talked about Rafting Magazine’s recent article about the Clean Line Principle written by Mark Hirst.